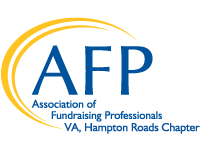 AFP-HR is pleased to welcome Sandy Rees, Chief Encouragement Officer at Get Fully Funded. As Development Professionals, we are here to provide the funding that changes and even saves lives. Having a plan makes fundraising easier and more productive. This 7-step process for creating long-term financial stability through donor-based fundraising provides a practical and easy-to-follow blueprint you can use to fully fund your nonprofit’s annual operating budget. Sandy Rees is a Fundraising Coach and an AFP Master Trainer. She shows passionate nonprofit leaders how to fully fund their big vision, so they can spend their time changing lives instead of worrying about money. Sandy has helped her clients fully fund their operations and collectively raise millions. Her business values directly reflect her personality: simple and direct, practical and down-to-earth. As a trainer, she shows her students how to find ideal donors, connect with them through authentic messaging, and build relationships that stand the test of time, so that fundraising becomes easy and predictable. Sandy is based in Loudon, TN. 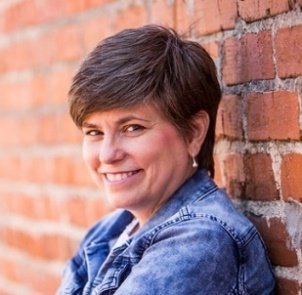 She has written several books including "Fundraising Buffet" and "Simple Success Fundraising Plan."